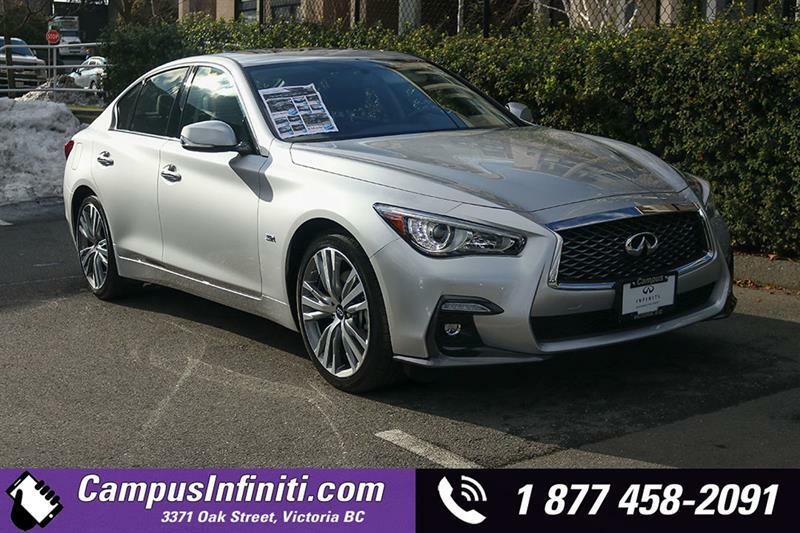 Now is an excellent opportunity to put yourself behind the wheel of a luxury automobile, at an excellent price. 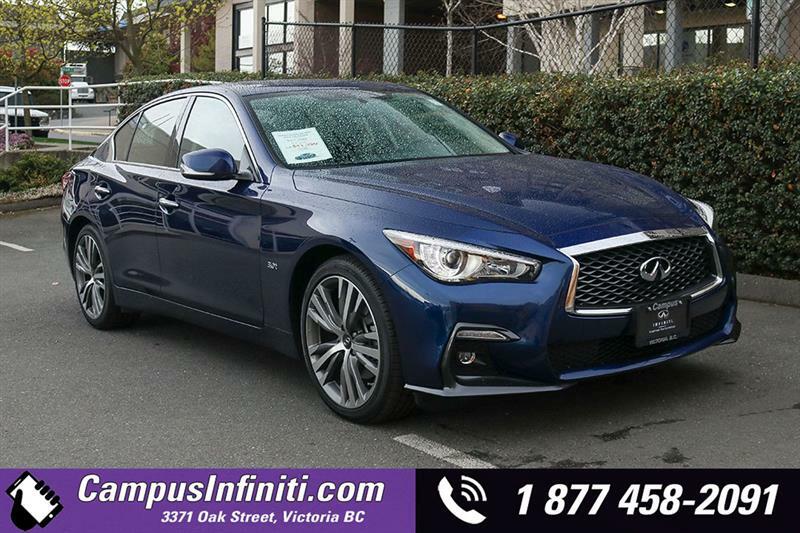 Packed with performance, features and refined elegance, we recommend taking a closer look at our selection of pre-owned Infiniti Q50s in Victoria on Vancouver Island. 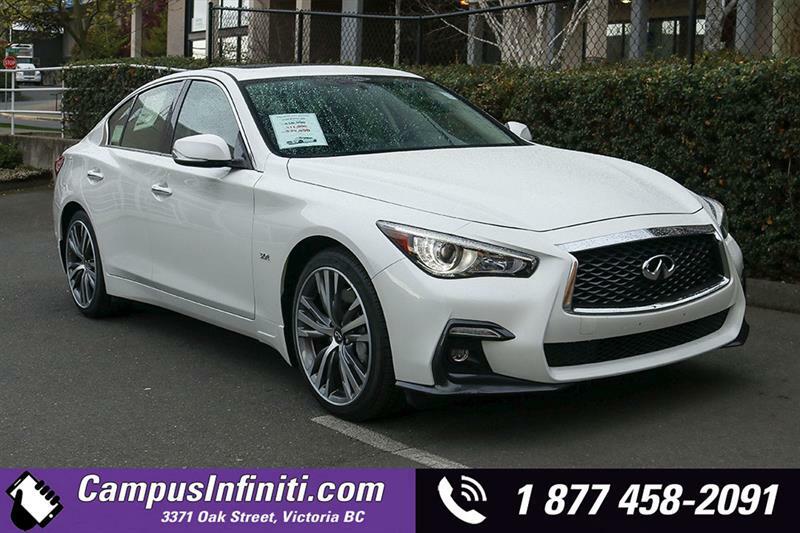 With the largest selection of pre-owned Infiniti Q50s in Victoria on Vancouver Island, Campus Infiniti is your one-stop shop. Spend some time exploring our inventory, or get behind the wheel for an exhilarating test drive. If we do not have the exact model or colour you are seeking, we will obtain it for you quickly; saving you the trouble of travelling to other dealers. Each of our quality cars have been thoroughly reconditioned to meet Infiniti's high standards, ensuring complete peace of mind. 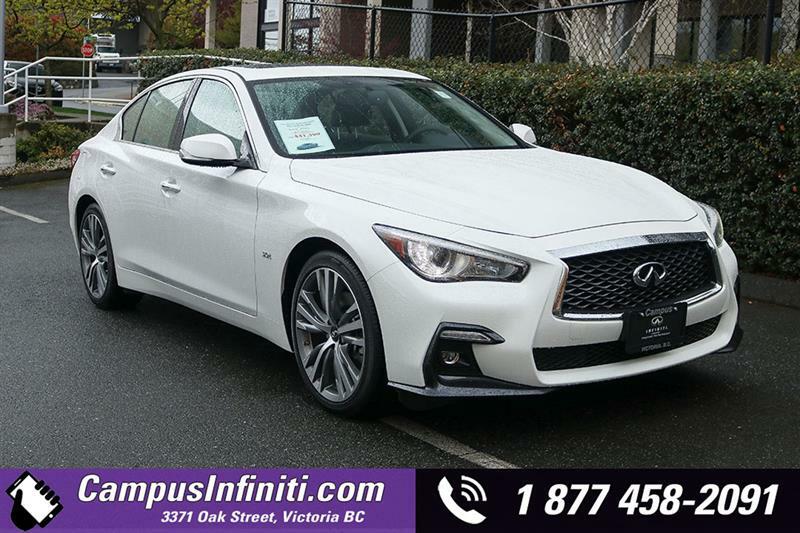 Visit us and speak with a team member about all that Infiniti has to offer, including expert advice and financing solutions that work with your lifestyle. Don't let this opportunity go to waste. 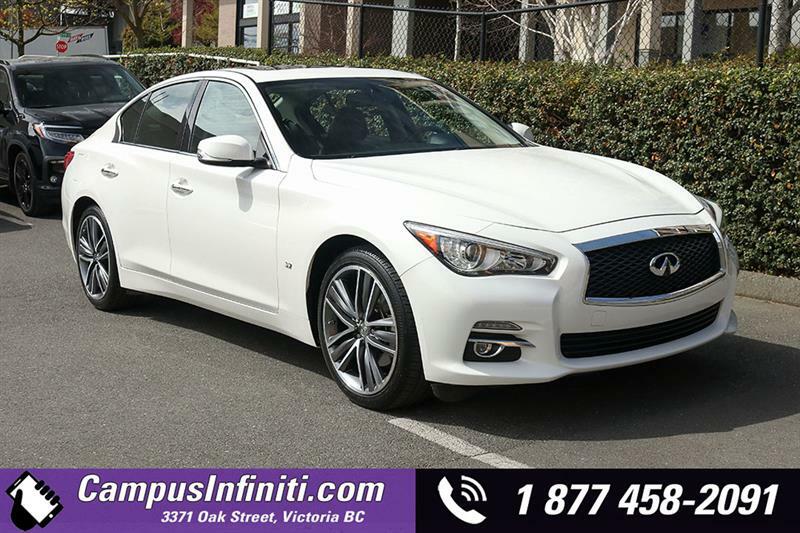 Take a closer look at the pre-owned Infiniti Q50 in Victoria on Vancouver Island here at Campus Infiniti. Once you get behind the wheel for a thrilling test drive, you'll never look back.